Kimya's nursery! 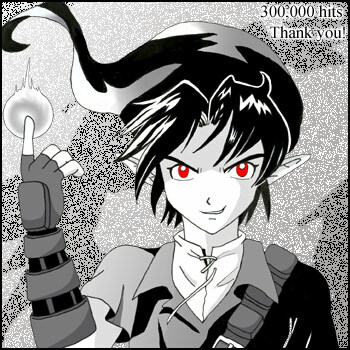 Drawings and fanart pics of The Legend of Zelda, The Lion King, anime, and more! Comments? Go to my Facebook page!